The audio of Sumanth’s Naruda Donaruda was launched by Akkineni Nagarjuna yesterday. Speaking about this film, the star hero said that there is a good message in the film which has been told in a very entertaining way. 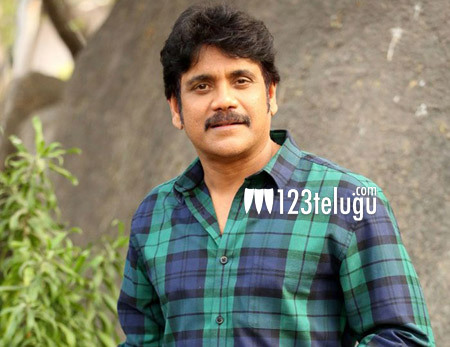 Adding further, nag also said that even though Sumanth took a long gap, he has come up with the right script. Slated for a release on the 4th of November, this film has already impressed everyone with its unique trailers. Sumanth will be seen as a sperm donor in this film which is the remake of the super hit Hindi film Vicky Donor.